I hope you all had a Terrific Tuesday! 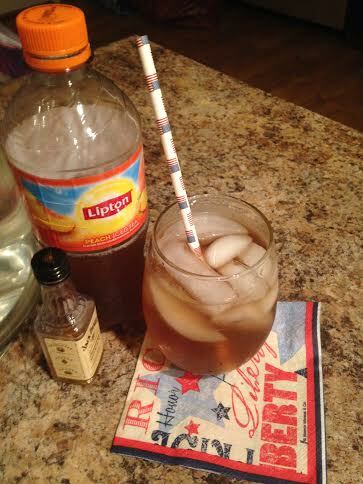 I wanted to share a yummy cocktail recipe with you all for the Labor Day Holiday coming up this weekend. This cocktail is super easy and only calls for three ingredients. 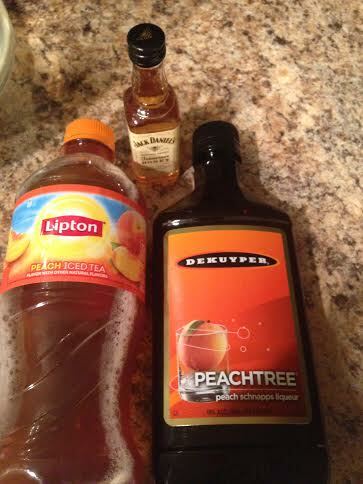 Be careful drinking it because it is so refreshing you will think you are drinking peach tea. It will be the perfect cocktail for your Backyard BBQ as we say goodbye to summer and hello fall! I hope you all enjoy! Pour all ingredients in a glass over ice! Cheers!